The Parker Pete motorist assist program is available when parking at select Impark lots where the Parker Pete sign is displayed. 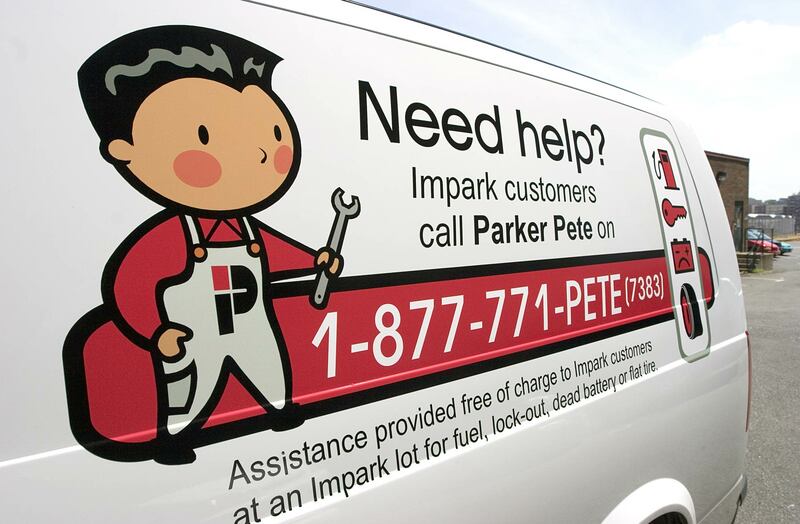 The Parker Pete motorist assist program is available at select Impark lots where the Parker Pete sign is displayed. This program provides timely service response to Impark customers needing help with their vehicle while using our facilities. Should you need assistance, simply call us toll-free at 1-877-771-PETE (7383) – or the number as posted on the lot. All calls received will be coordinated by our staff – with service performed by an authorized third-party. Need a tow * ?